Neolite Endurance is designed for use in harsh winter conditions. 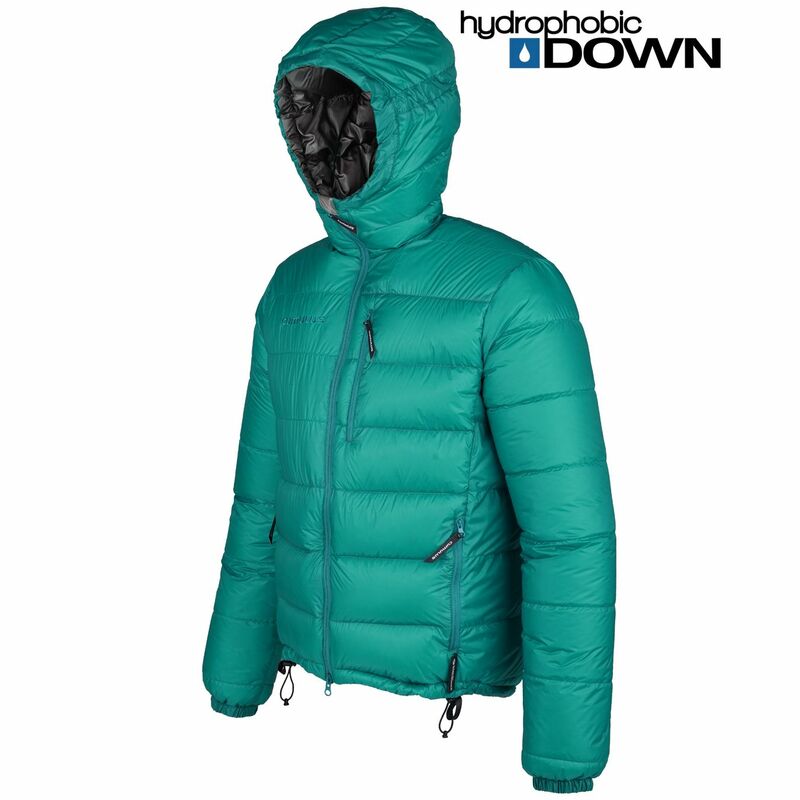 The combination of 850 cuin hydrophobic down with the ultralight Pertex Endurance outer fabric ensures high resistance to humidity. 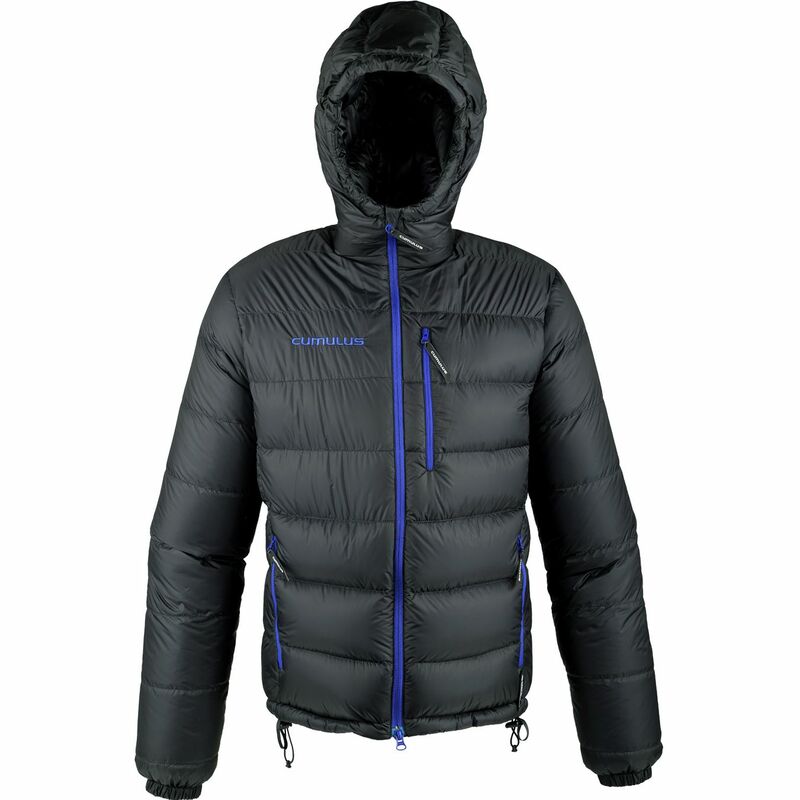 Filled with 220 g of down, the jacket weighs just 450 g and is one of the lightest in its class. High chin guard protects the neck from the wind and the large, adjustable hood can accommodate a climbing helmet. The jacket has two insulated side pockets, external chest pocket and inner pocket, all fastened with zips. 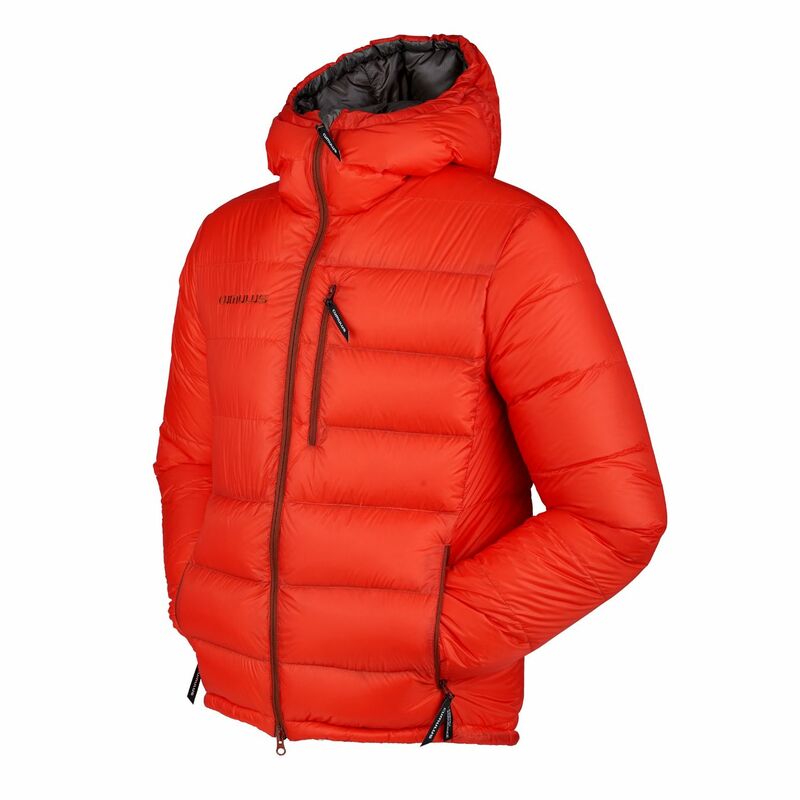 Neolite is well suited as insulation during layovers or as a camp jacket.